Thank you! I am really impressed. It is a beautifull dress, beautifull colour and a perfect fitting! Fast delivering. 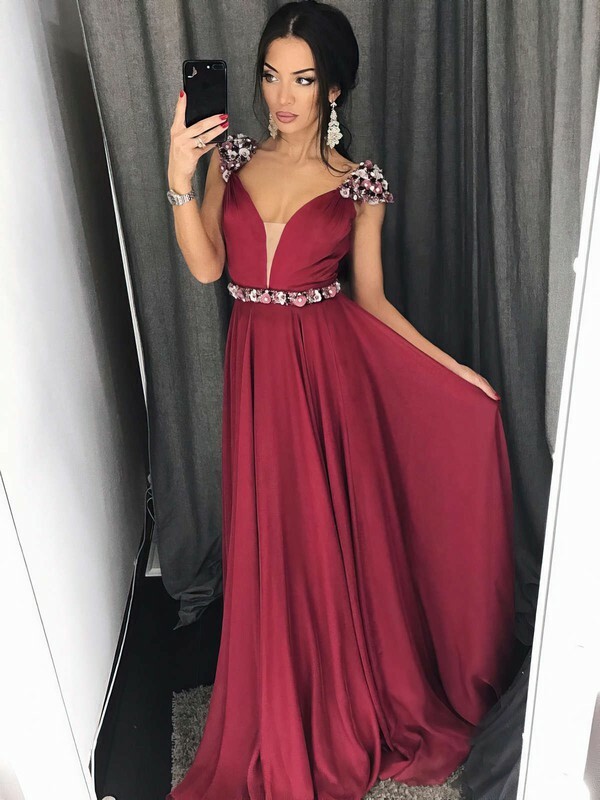 This was my first time I ordered a dress by MillyBridal but I am sure it will be not my last time. The prices were very reasonable, and i loved the service the staff was very friendly. I also like their prices and navigating the website couldn't be easier. Shipping is fast and affordable. I will definitely be visiting this site again for future purchases. I wore this dress for a party. It arrived on time and fit true to the size measurements in the chart given. I think this is a very IMPORTANT DETAIL as not all clothing is sized the same way. I only wore it once. I hope to maybe get another chance to wear it. Not a dress you can get by yourself. Honestly this dress is more gorgeous in person!! The only issue we had was the top closures kept coming undone, but nothing a safety pin or quick stitch can't fix. Thank you all for a wonderful job done!! My niece's sweet 16 was pperfect! !